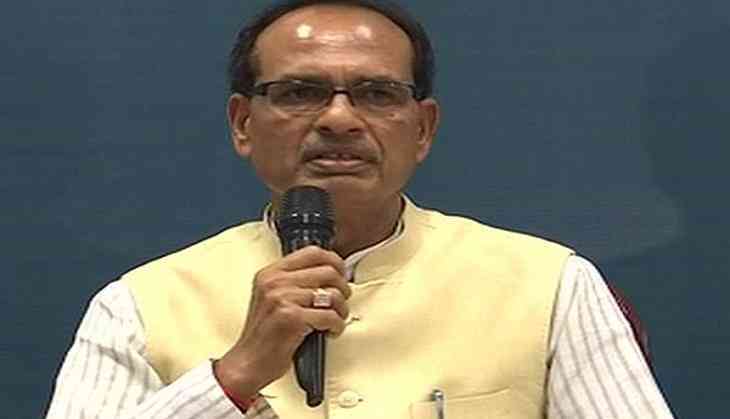 Days after ending his fast, Madhya Pradesh Chief Minister Shivraj Singh Chouhan on Wednesday met the families of the deceased farmers in Mandsaur. Ahead of Chouhan's Mandsaur visit, section 144 was revoked from the violence-hit region. Earlier on Sunday, Chouhan, who started an indefinite fast on June, ended his fast by consuming coconut water. While speaking to ANI, Chouhan said that despite falling asleep "intermittently", the farmers and their issues made a constant thorough in his dreams and thoughts and hence, vowed to solve the pertinent matters. "I have always tried doing a lot for farmers, and their problem is ours. They are our own. I also thought upon how to increase the productivity and sustain it," he added. Chouhan also entailed how the families of the deceased met him and asked him to discontinue the fast. "One thing that made me emotional was the number of our children that we lost in these protests. Their parents came to meet me yesterday and despite such grief befalling upon them, asked me to put an end to the issue," he said. Commenting about the amenities provided to him in the tent he has made a stay in for the fasting period, he said, "I was told that this was a five-star tent. They even asked me to put an AC, but I said that wasn't required. You don't go on a fast for the farmers by living in AC. We made a meeting room, because I had to meet officials and farmers." Mandsaur became the epicenter of a farmers' agitation over a demand for loan waivers and better prices for their produce. During the agitation, six farmers were gunned down by the police, thereby drawing criticism from political parties. The situation forced the district officials to impose Section 144, and restricted prominent personalities from visiting the violence-hit district. A number of political leaders, including Congress vice-president Rahul Gandhi, and social activists tried to visit Mandsaur but the police didn't let them enter the area. The curfew has been lifted from Mandsaur, but prohibitory orders remain. Meanwhile, the state government has issued a notification for the judicial probe of the Mandsaur violence. Retired Justice J. K. Jain will head the one member judicial commission. The single member commission will probe under what circumstances the farmers were killed in the agitation. The commission will also probe the action taken by the administration and police to control the situation was appropriate or not.